SLUM DUNK MUSIC: TROPICAL PUNK 12' EP BY TETINE - OUT NOW!!! 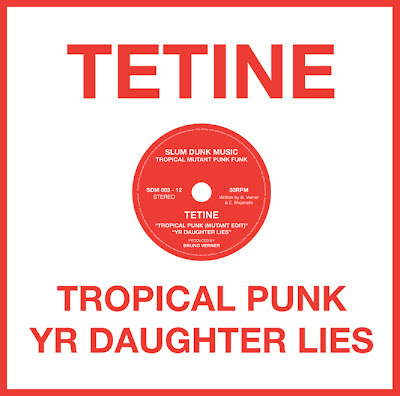 TROPICAL PUNK 12' EP BY TETINE - OUT NOW!!! Slum Dunk Music presents Tropical Punk. The new 12" by Brazilian punk funk duo Tetine formed by Sao Paulo-born artists/musicians Bruno Verner and Eliete Mejorado - featuring 4 warm and wild dance punk numbers taken from their latest album "From A Forest Near You". The opener "Tropical Punk (Mutant edit)" comes with a brand new mutant funk re-edit with more percussion, more analog synths, warm drum machines, and a funky bassline. 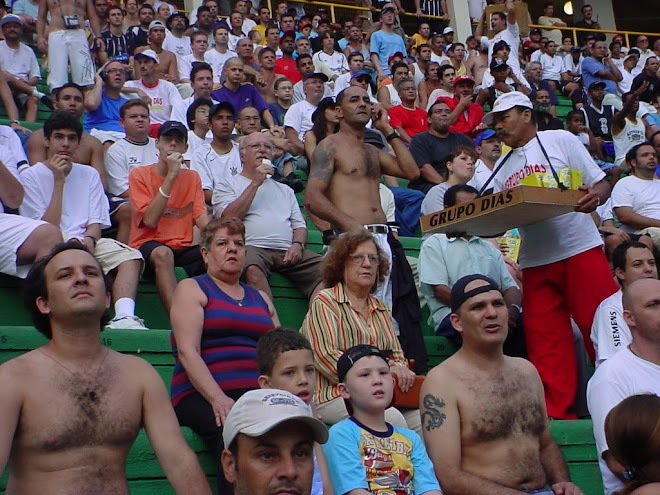 The result is a mid-tempo non-obvious South American cannibalistic disco-pop with catchy lyrics and beautiful half-sang/half-spoken melodies. "Yr Daugther Lies" is a cosmic, experimental/new wave piece with plenty of old school synths, processed vocals, percussive drum machine and spooky live electronics flying around in the mix. It marks Tetines collaboration with L.A. minimalists Howard Amb. On the B side, "Shiva" comes as a percussive dance punk number led by a simple groovy bassline & Eliete Mejorados distinct post-feminist spoken word vocals on sordid domesticity set against organic drum beats, dissonant soundscapes, a lost trumpet and some great interplay of raw guitars. The last track "O Espaco" is a relaxed 6-minute cosmic piece of Brazilian tropical punk funk on the dangers and delights of being lost in the jungle - sang in Portuguese by Bruno and Eliete - and permeated by a discordant interplay of ultra-funky guitars, abstract synth-bass plus all sorts of FX and live electronics. Go get yours! Available at all good stores!